Sucupira veneers could be the right choice for your project? 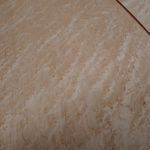 Our video contents pictures of exclusive creamy colored Birdseye Maple veneers with a distinctive mix of grain lines and eyelike patterns (63). This video presents African Bosse veneers in the attractive figured type (86). Figured Bosse looks perfect for your needs? Our video introduces you in East Indian Rosewood veneers, here presented in quarter cut. 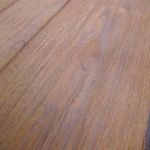 The wood has a deep color ranging from dark brown to dark purple and is showing excellent results when polished (73). 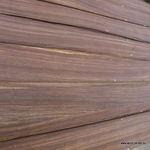 East Indian Rosewood veneer is the wood of your choice? 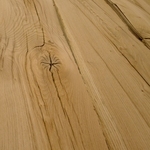 Beautiful Ash combined with rough cut. Watch the outstanding threedimensional surface of Ash rough cut veneers in this video. 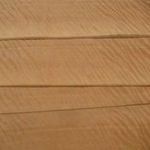 (67) You need a quotation of Ash rough cut veneers? Watch our new video - highly figured Curupixa veneers as well suitable for interior decoration (85). These attractive veneers may be of interest for your interior design ideas? 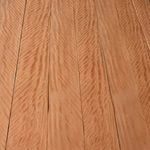 Vintage veneers - this video introduces you with Vintage Oak an antique veneer specialty which is sliced of recycled old beams. (83) Vintage Oak arouses new design ideas?